The IPPA Seasonal schools encourage the internationalisation of PhD students and young researchers working on the theme of public policies. The aim is to enable them to better understand the diversity of approaches in this field, help them deepening their research projects through a constructive international criticism and developing skills for the publication of articles in international academic journals with international expert researchers. During a week, PhD students and young researchers meet together to attend lectures from internationally recognized researchers that participants usually know from their readings but never had the opportunity to meet. It is the opportunity for them to hear about their work in progress and to exchange with them, introduce their work and get a review on it from them and from the other PhD students and young researchers from other countries. 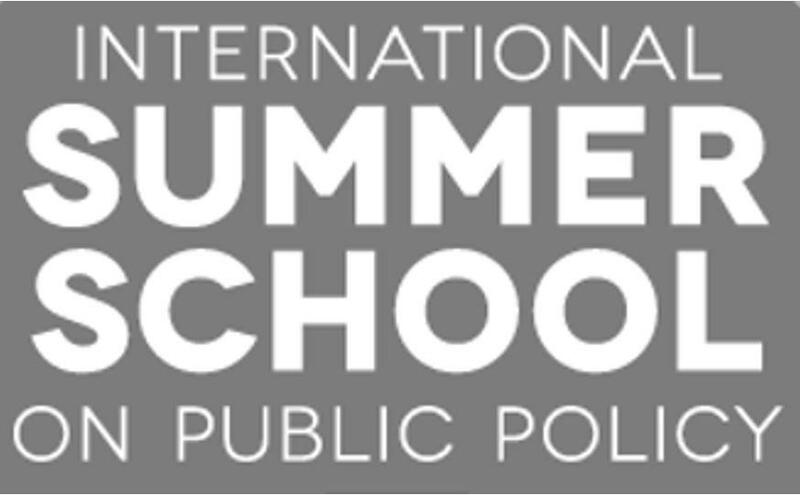 What are the benefits of attending an IPPA Summer School? - Deepen your research knowledge of an approach, a method or an issue: Attend in a small group the course of an international renowned researcher who contributed at the international level to reveal an approach, improve it or transform it. - Be an actor of your learning experience and get reviews on your research project: During the workshop sessions in small groups, introduce your research project and receive reviews on it from the teacher and the other participants. - Participate in a typical academic exercise: During the workshop sessions, you will also be asked to be a discussant on another participant’s research project. Comment on a paper in details and familiarize yourself with this very common exercise in the academic world. It is also often an excellent way to reflect on your own work. - Learn tips to write a good scientific article: Attend a workshop on article writing for international academic journals. The invited researchers of the School all belong to editorial committees of international journals and are used to evaluating papers. They will share their tips and train you so that you can prepare for article writing. - Meet PhD Students in Public Policy from all around the world: During a whole week, there are several common times organised during lectures, lunches and activities so that participants can easily socialize with other international PhD students and teachers. - Receive a certificate of participation: At the end of each School, we give our participants a document certifying that they attended the School.